What’s a sister city? At the end of World War II, the concept of “sister cities” was conceived as an attempt to foster understanding and brotherhood around the world by linking regionally disparate towns together through the free exchange of cultural ideas between nations. 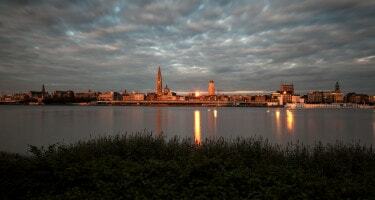 It also allowed for better trade and commerce between the “twinned” cities. Today, sister cities are adopted largely for business and economic reasons. In a nutshell, a “twin town” or “sister city” is a kind of formal, legal, and social bond between two geographically and culturally distinct cities or provinces designed to promote trade, business development, and cultural exchange. 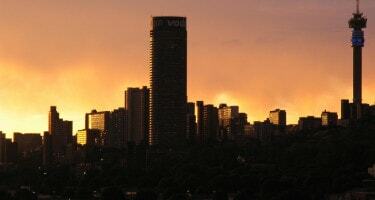 The most populous city in South Africa (just an hour away from the country’s capital), no place quite captures the ideals of the “Rainbow Nation” like Johannesburg. Similar in many ways to London, Johannesburg is a dense, busy city, with lots to do and see - there’s something for everyone in this beautiful African metropolis, from chic shopping opportunities to hip coffee shops and world-class restaurants. There are numerous attractions to visit like museums, zoos, music venues, and art galleries while getting around on a super-efficient light rail. Some highlights in the city include the Apartheid Museum (sad, but incredibly significant), Montecasino Bird Park, Neighbourgoods Market (for your foodie fix), Arts on Main (for art and shopping), Gold Reef City amusement park, the colorful Southwestern Townships, The Johannesburg Botanical Gardens, and the Wondercave. And of course, there's the opportunity to go on a wildlife safari not too far outside the city. No trip to Africa is complete without a wild safari. Aardvark Safaris in the US or UK can help you organize your visit to Johannesburg, as well as a wild safari at any of South Africa’s amazing game reserves and National Parks. Madrid may have the perfect Mediterranean climate, but nothing beats the lush, exotic allure of a tropical island like Maui, one of the many island districts of Hawaii. It’s a paradise for active people, offering plenty of opportunities to hike, bike, climb, cycle, paddle, swim, snorkel, zipline, and more! 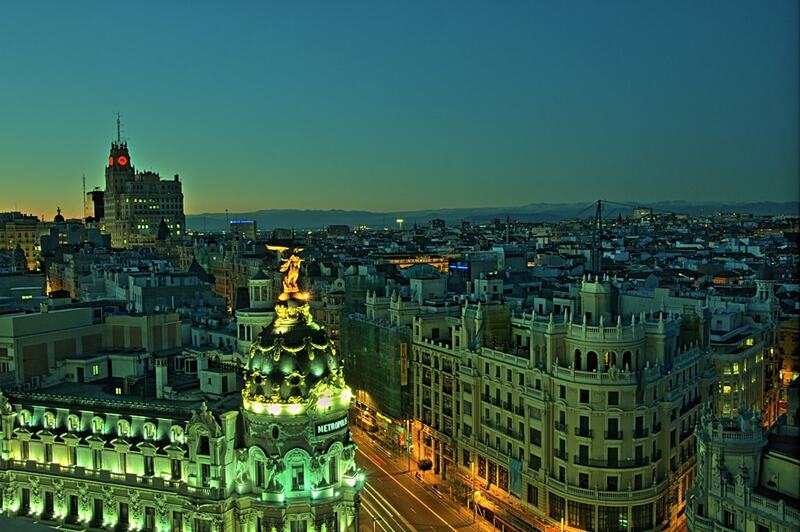 But like Madrid, it’s also filled with exciting nightlife and cultural enrichment. For some fresh air, be sure to check out Haleakala Crater, Ka’anapali Beach, and the Pipiwai Trail. 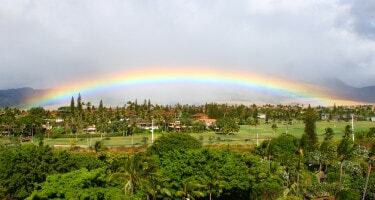 For eating, shopping, and sightseeing pleasures, you can’t miss the town of Lahaina. It is West Maui’s most densely populated region filled with world-class restaurants and the Mill House - the best place to be for live music and dancing. Milan is not only the economic capital of Italy, but is also the country’s fashion capital (and arguably its food capital, too!). It has something for everyone, from majestic and culturally significant buildings like the Milan Cathedral, to works of art like the Last Supper fresco. Or make it a luxurious night out by catching a show at La Scala Opera and then eating at one of the fine dining restaurants. Walking around this glorious city is by far the most efficient way to see the sights and get a true feel for the Italian city. And who doesn't enjoy a relaxing stroll through the parks, gelato in hand? 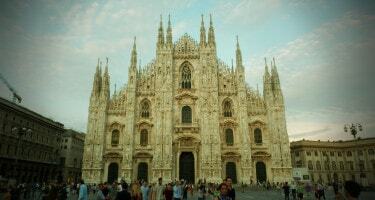 To get to know Milan a little better, join us for a free walking tour of Milan. It's truly a breathtaking experience! When it comes to big cities in Australia, most people think of Sydney. But in many ways, Melbourne is a far better choice! This major metro is home to some amazing sights, including the Royal Botanic Gardens, the Sea Life Melbourne Aquarium, Healesville Sanctuary, Queen Victoria Market, and the Dandenong Ranges. 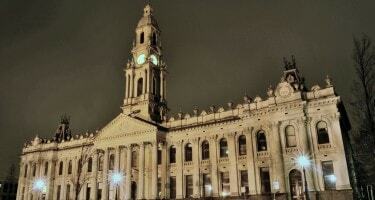 It’s also home to some amazing eateries, museums, music venues, and of course, Australian football pubs. And although Melbourne is Milan’s sister city, its layout is more representative of Paris - begin your tour from the Shrine of Remembrance in the center of the city to get the lay of the land. It’s the perfect beginning to your Melbourne walking tour! Nestled below the striking Table Mountain, the bustling port city of Cape Town- also called the “Mother City”- has everything you could possibly want for a great vacation destination. World-renowned gastronomy meets high-energy nightlife, stunning beaches, incredible views, and breathtaking cultural exhibits. Hitch a ride on a cable car to the top of Table Mountain for stunning panoramic views, hang out with the South African penguins of Boulders Beach, take in the lush nature of Kirstenbosch Botanical Gardens, or stroll through the hip and artsy neighborhood of Bo-Kaap. If you're looking for drinking, restaurants, and nightlife, Long Street is your go-to hot spot. The nearby environs are also plenty of fun for adventurous visitors. Go diving with great whites in shark-infested waters, or go on safari at one of the many surrounding game reserves and national parks. 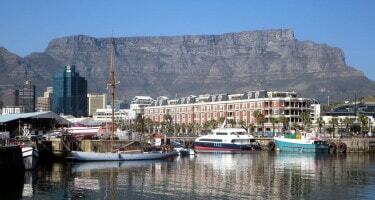 Enjoy one of our Cape Town walking tours and then organize a Cape Region safari for a once-in-a-lifetime experience. Ah, Paris, the City of Love! 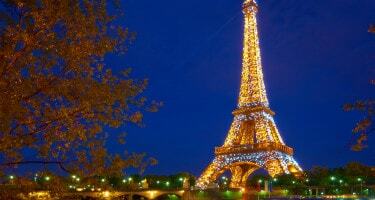 Renowned the world over for its history, its art, and its incredible food, Paris is a must-visit for any tourist. It’s easy to see why the city is the setting of so many romantic movies. Like Milan, Paris is a global fashion hub and is home to the most-visited museum in the world, the Louvre. 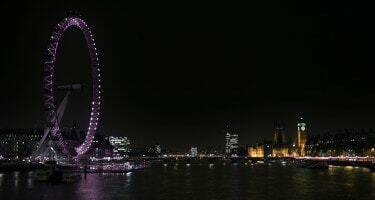 Of course, the Eiffel Tower is another immensely popular sight to see, as is Notre Dame Cathedral, the Luxembourg Gardens, and the Musee Rodin. And you can't visit this fantastic city without wandering to one of the many unique and charming neighborhoods of the big city like Montmartre, which is home to the basilica of the Sacre Coeur as well as a thriving art and nightlife district (did anyone say Moulin Rouge?). Take a free walking tour of Paris and you’ll never forget it! In many ways, San Francisco is the Paris of USA’s west coast - it’s a vibrant bastion of art, music, and culture with incredible Michelin-rated restaurants as well as a multitude of parks and trails. And nestled in the pockets of charming neighborhoods are quaint little cafes, bistros, and shops that make San Francisco the perfect destination for on-foot tourism. Check out popular Fisherman’s Wharf where there is always something exciting to see, or get a better view of the Bay from the midpoint of the Golden Gate Bridge. Take a tour of Alcatraz- a now-defunct maximum security prison- and do some shopping in the world's largest Chinatown (outside of China, of course). 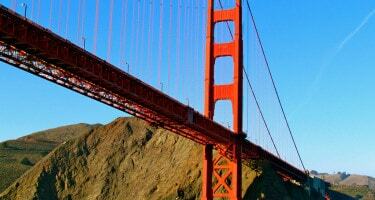 Catch a baseball game at AT&T Park or take a stunning nature hike at Land’s End. And for the wine connoisseur, it's only a quick drive to Napa Valley for the best vineyards in the United States. Check out more ideas with the San Francisco Guide. The city has ample public transportation options including light rail and a historic trolley system, which make navigation easy and fun - but nothing beats walking to really take the city in. Have something to say about these European cities and their sister cities? Have another pair to recommend? Let us know!